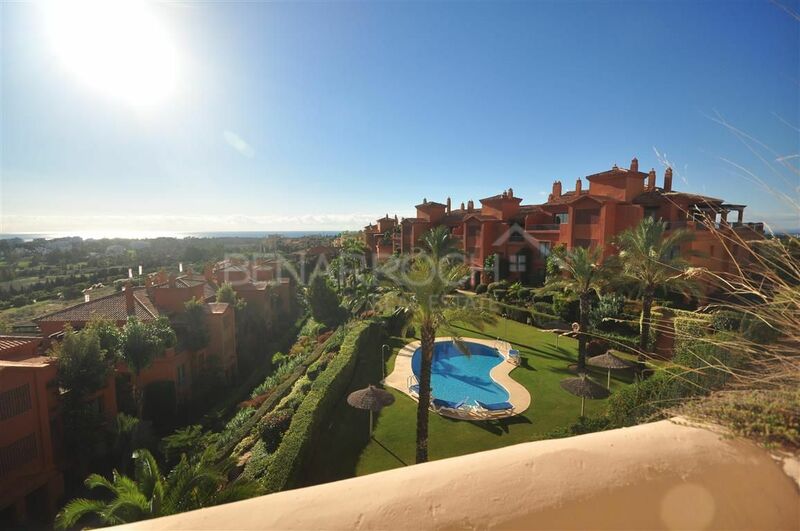 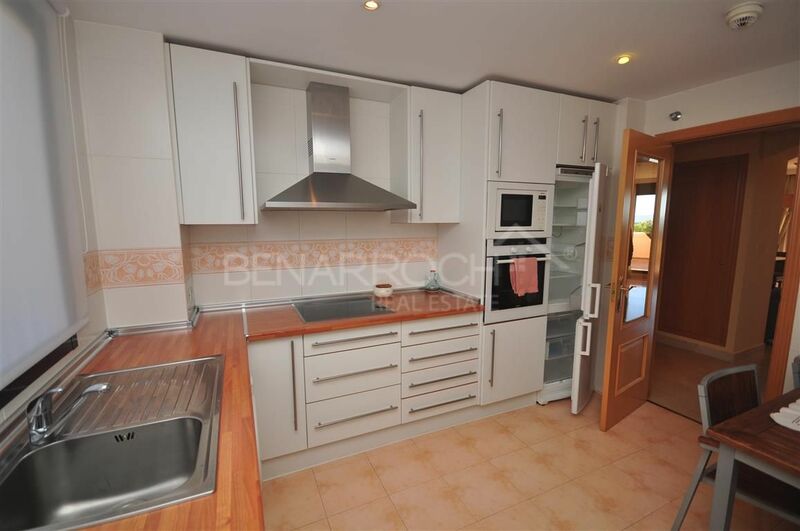 please send me more information about ref 208-00021P, Apartment in Las lomas del Conde Luque, Benahavis or similar properties. 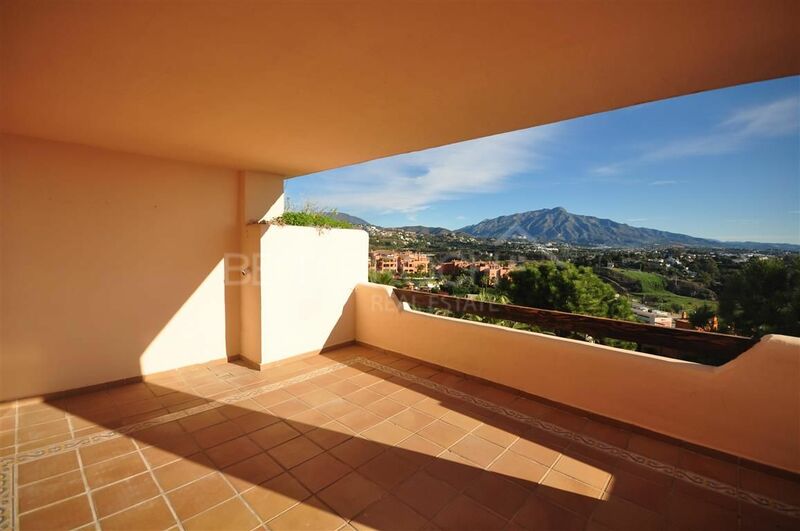 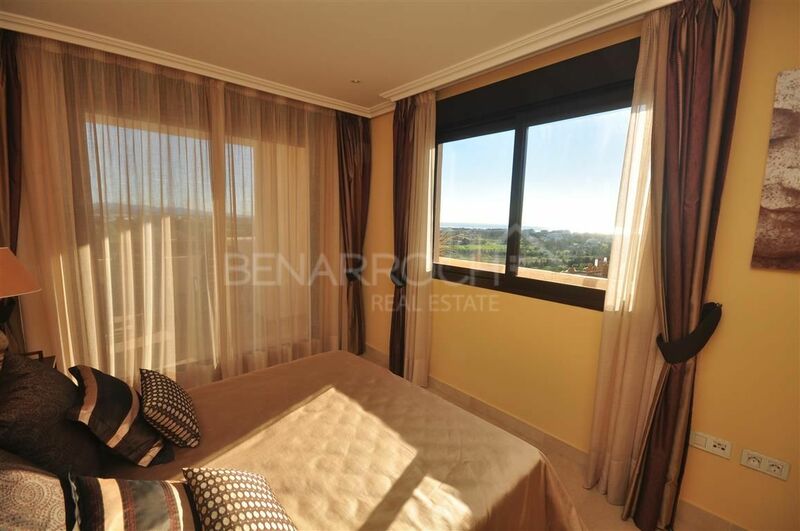 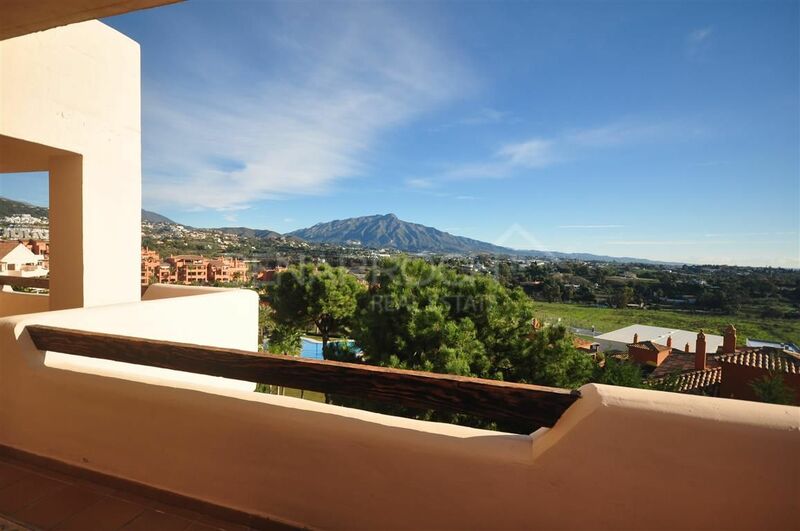 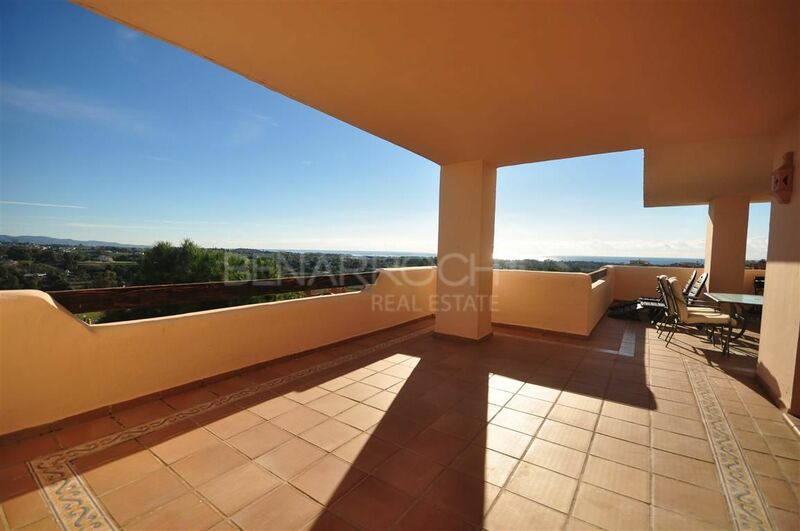 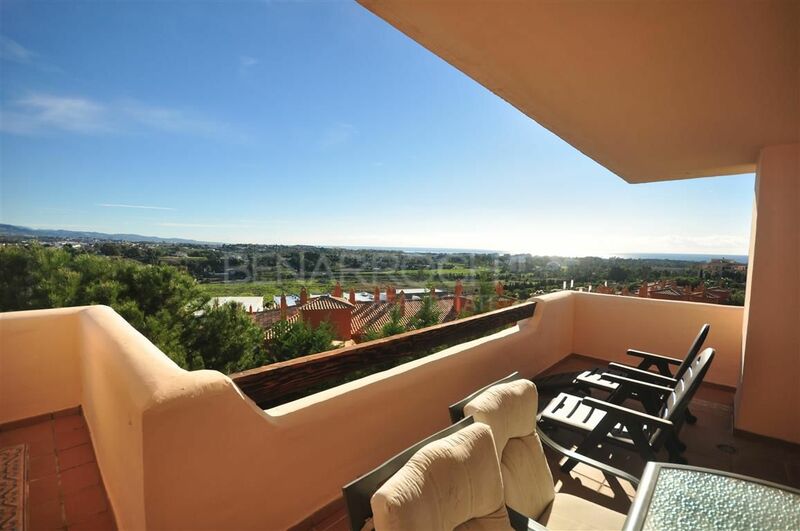 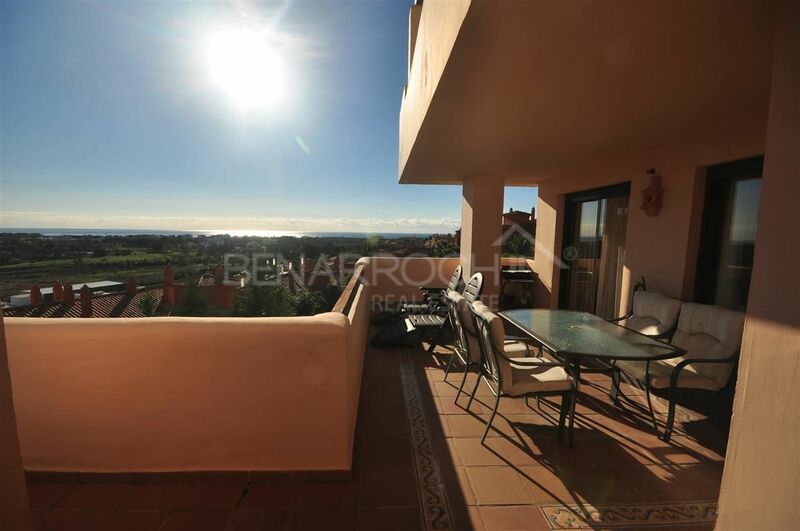 Wonderful apartment with beautiful views to La Concha mountain in Las Lomas del Conde Luque, Benahavis. 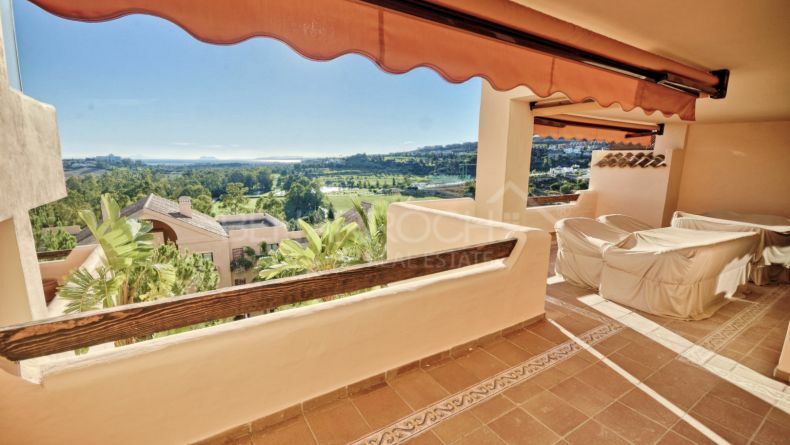 The property consists of two bedrooms and two bathrooms, the master en-suite, kitchen with utility room and living-dining room with access to a large terrace overlooking the pool complex and panoramic views of La Concha mountain and the coast. 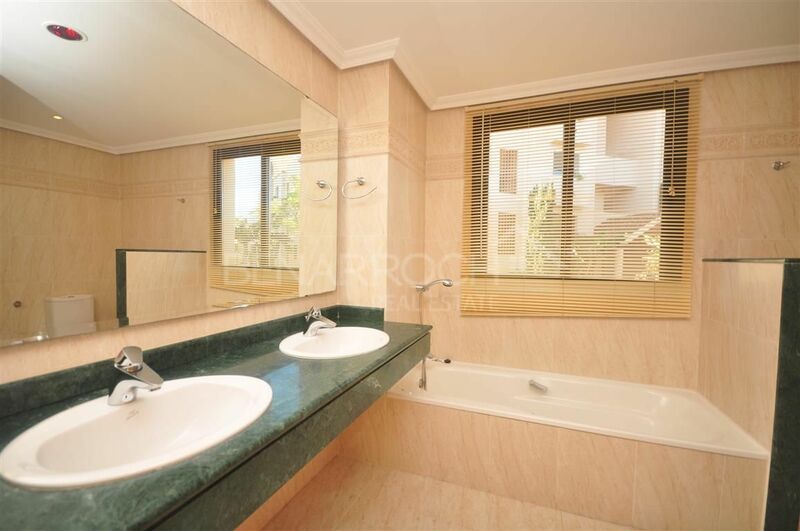 The apartment is corner and enjoys a lot of light throughout the day. 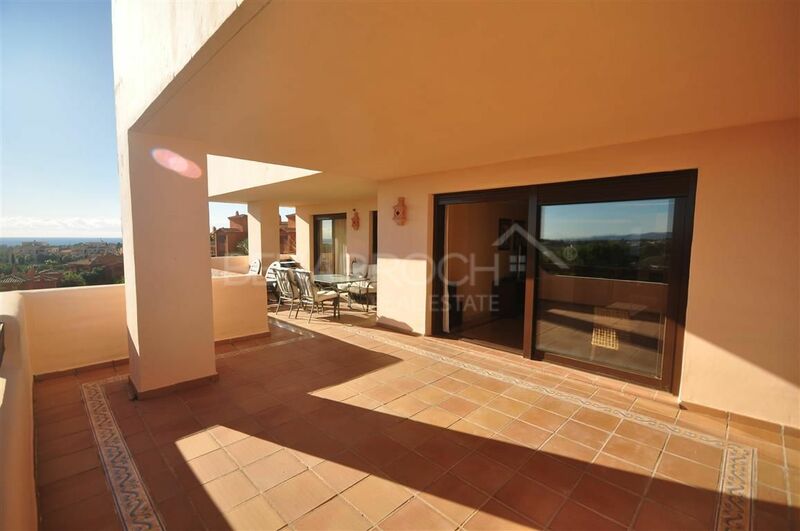 It is located within a closed complex, Las Lomas del Conde Luque, with security service, swimming pool, SPA with sauna and Turkish bath, and well-kept garden areas. 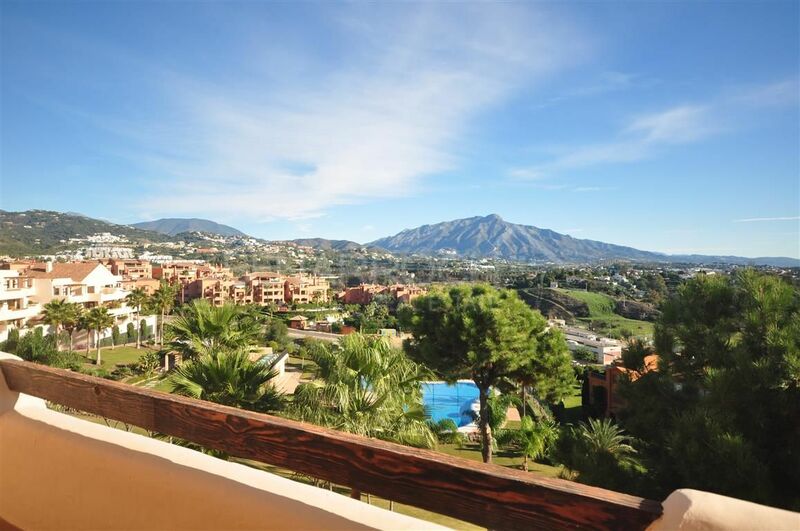 A few steps walking we find a supermarket and the private school Atalaya. 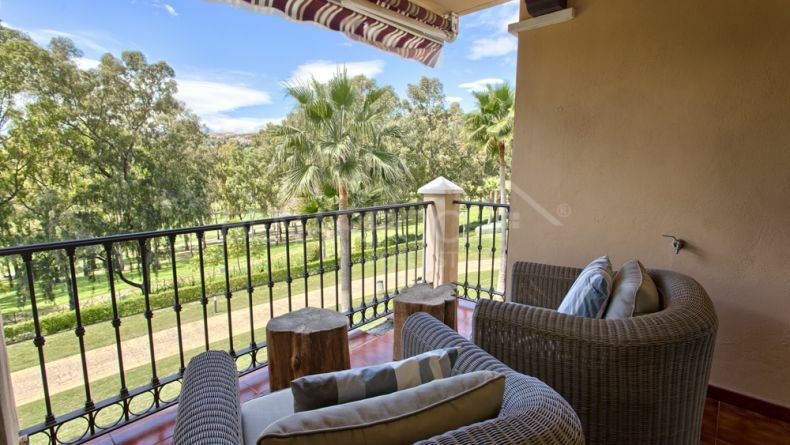 For golf lovers, Atalaya golf is just five minutes away. 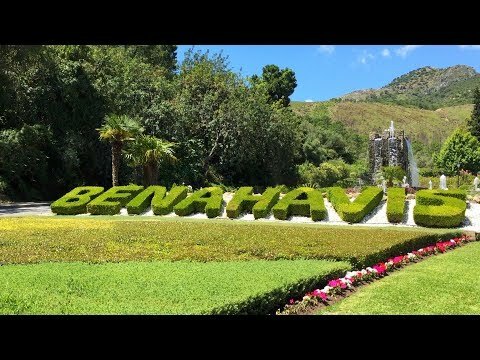 Halfway between Benahavís and San Pedro de Alcántara. 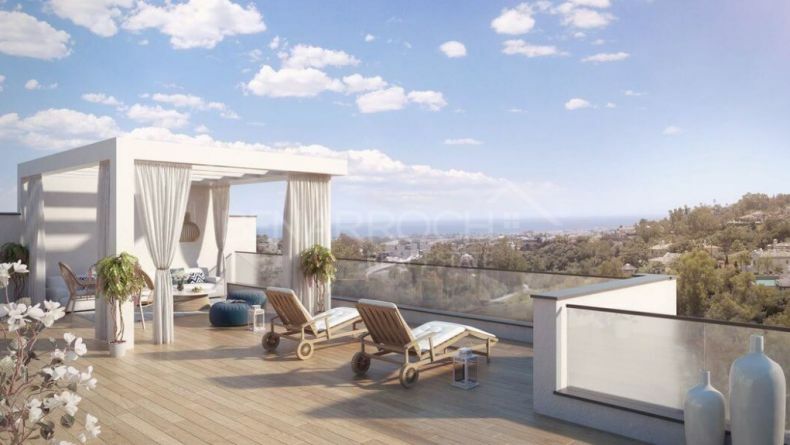 Do you know Las Lomas del Conde Luque? 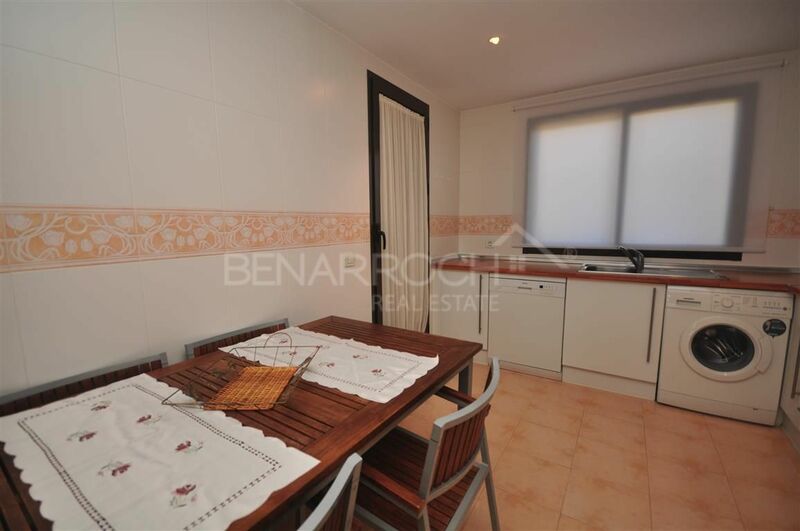 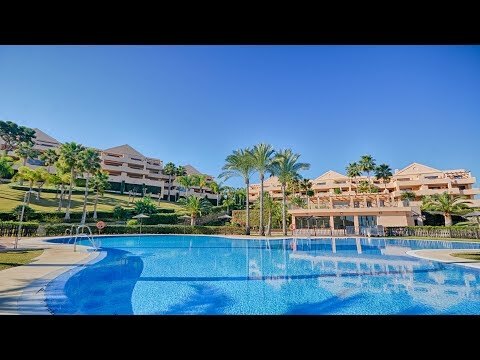 Two bedroom apartment in Alborada Homes, La Quinta.